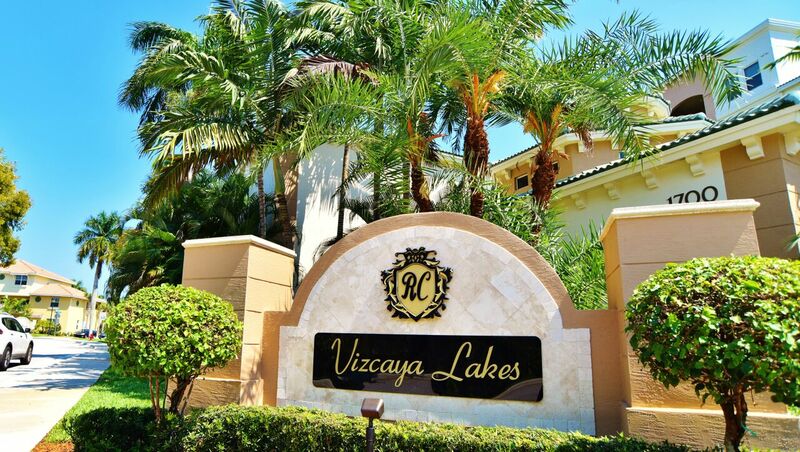 Live luxuriously in Vizcaya Lakes at Renaissance Commons. 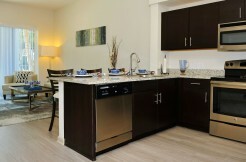 Our double master condo is the perfect home for city lovers! 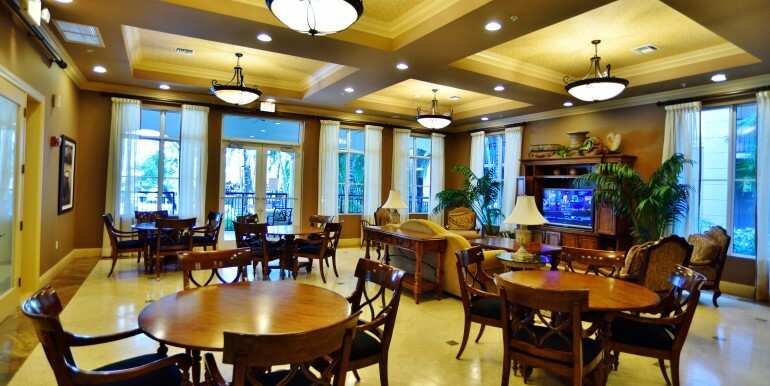 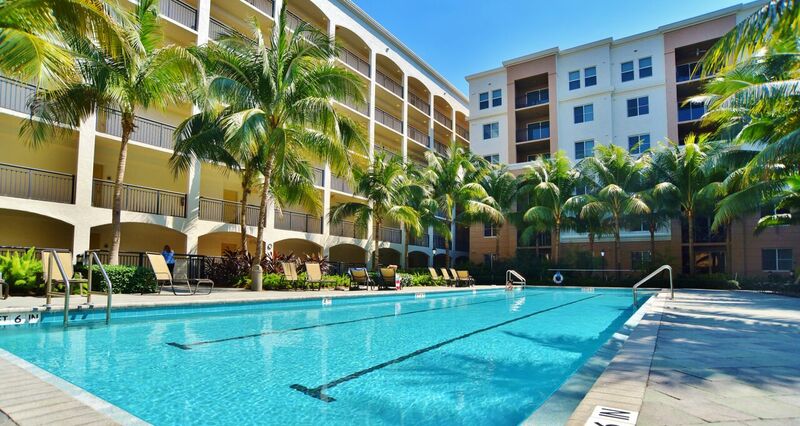 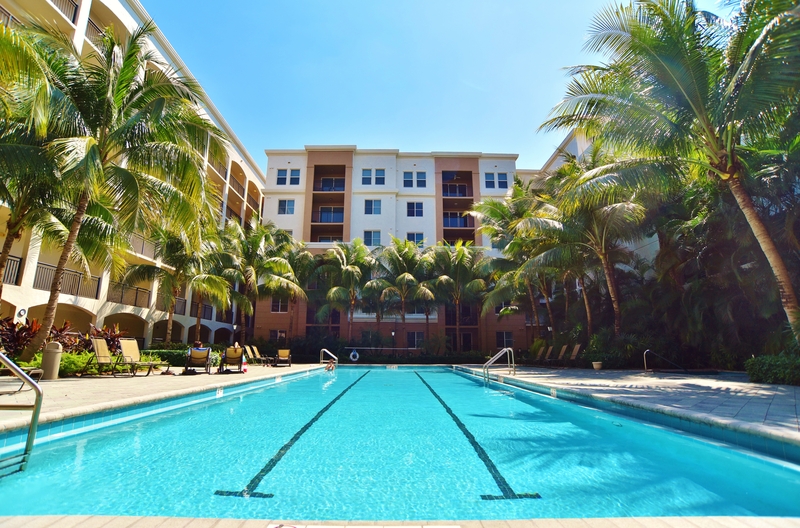 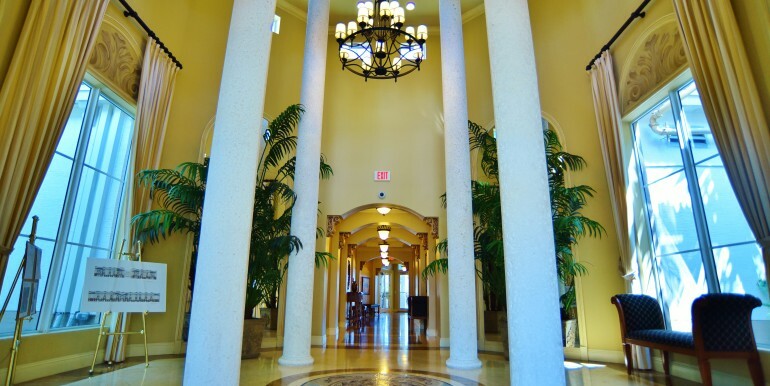 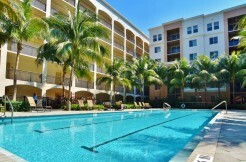 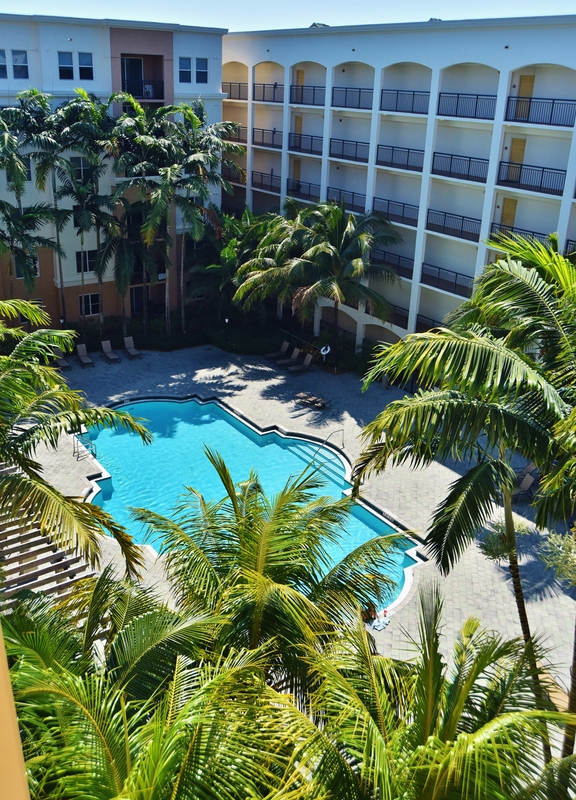 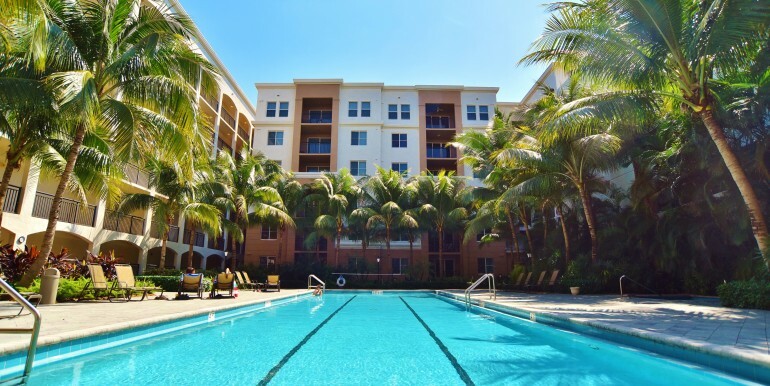 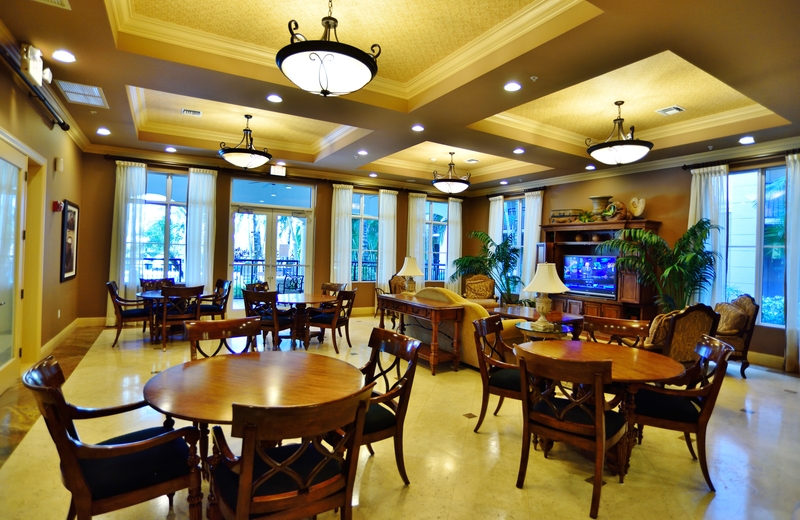 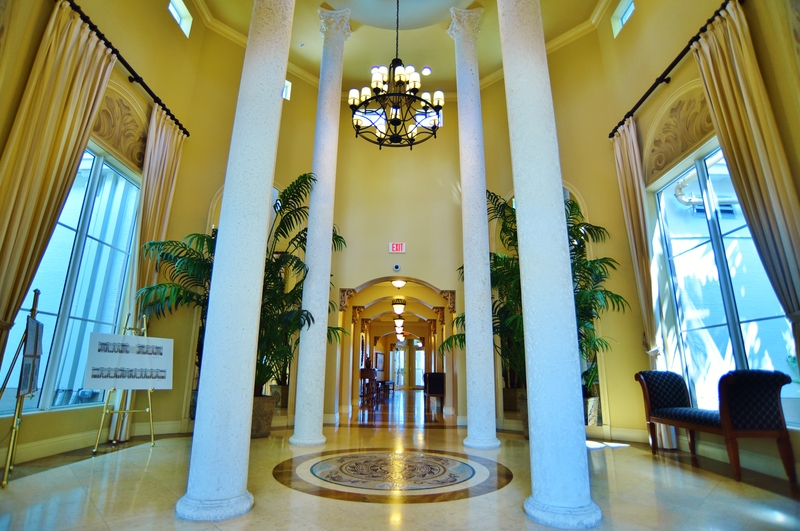 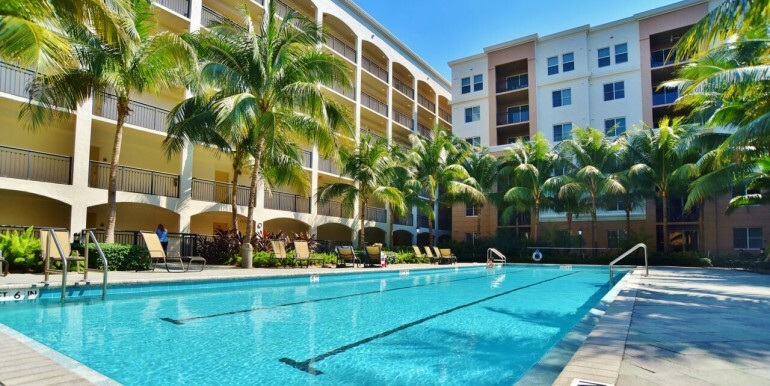 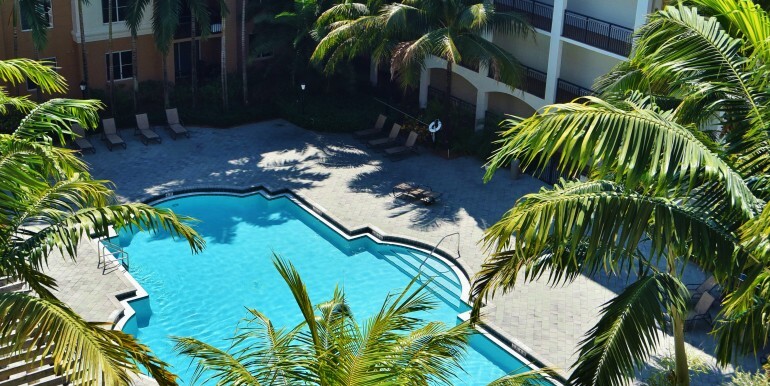 Vizcaya Lakes offers a Mediterranean styled condominium complex with amenities including a clubhouse with billiards, fitness center, indoor basketball court, three heated pools including a lap pool, spa and sun decks to enjoy the South Florida sun!